Japanese imprint Apt International shows its techno side with ʻSnow Monkeysʼ, the latest EP from one of the country’s most important underground artists, Hideo Kobayashi. Tight, mechanical and brutal with an underlying funk, ʻSnow Monkeysʼ is the sort of multi-faceted beast that Kobayashi is known for. The rough edges are allowed full space to create tension but the track is tempered with some brilliant, shimmering and evocative melodies that slide into the mix for just the right amount of time before subsiding into the churning groove. 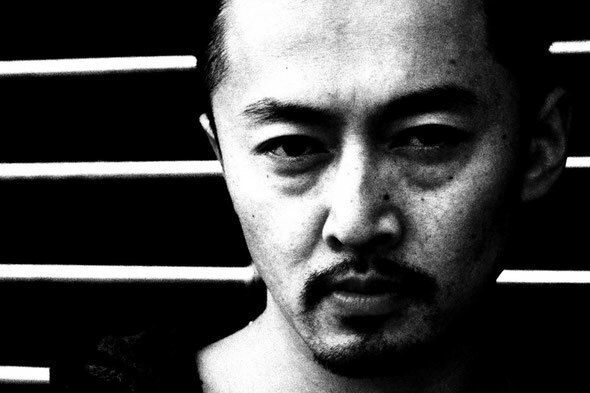 One of the new school of Japanese techno producers, A.Mochi delivers a well pitched, moody version on the flip. Pacey yet measured in its progression itʼs a version that takes the original’s tension to new levels and wont be a surprise for anyone who has heard his productions/remixes for the likes of Figure, Cocoon and A-Wave. 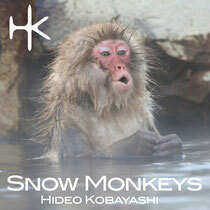 Hideo Kobayashi is one of the few producers who can skip from deep or vocal house though to searing techno with ease and ʻSnow Monkeysʼ is a perfect example of what he can do when it comes to the tougher sounds. Out 30th March.